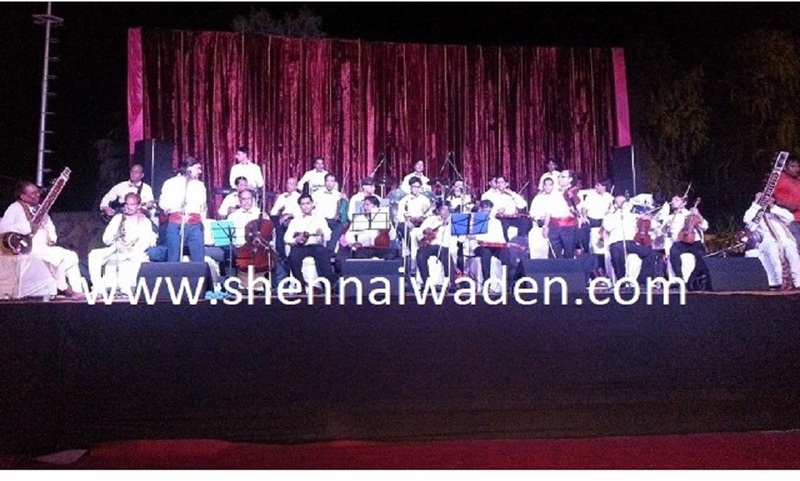 Shehnai Waden is the specialized event management company, provides world class band services of rock band, pop band, metal band, blues band and jazz band in Delhi that personalized attention to your guests at every stage of the celebration. 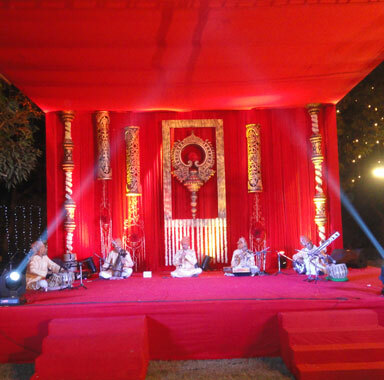 From creative conceptualization to its flawless execution, Shehnai Waden takes pride in being the preferred event planners that provide a dream event bands in Delhi to the celebration. 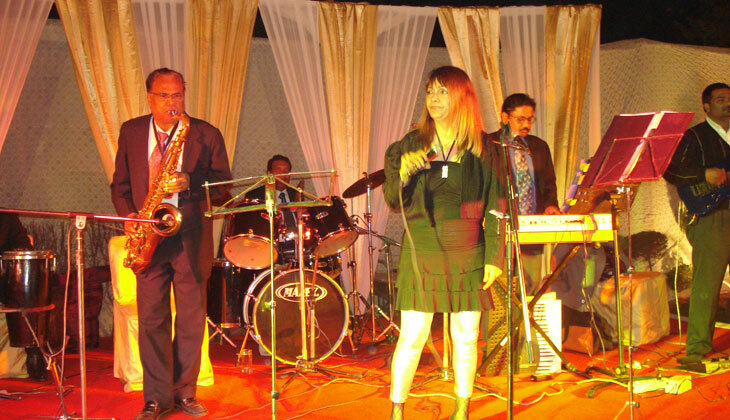 We make your event celebration truly memorable by offering the following band services along with the famous and finest retro music singer, english singer, and jazz singer in Delhi. 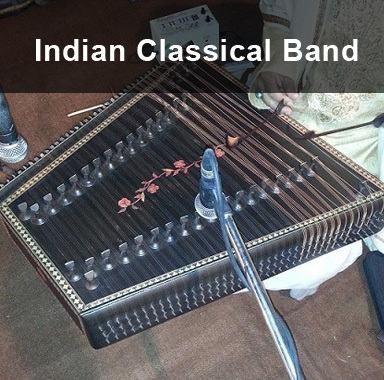 Our team have been working with the these band including rock band, pop band, metal band, blues band and jazz band in Delhi from inside and outside of the India for well over a couple of decades now. 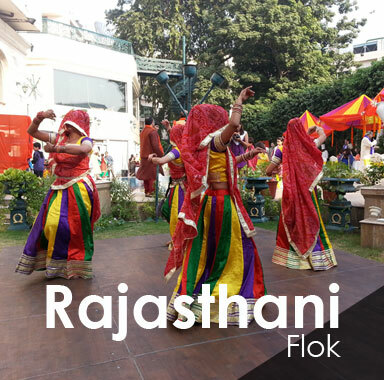 We take great pride in providing only the best original live bands, exciting event entertainment and musicians you can hire anywhere in India. Finding the right entertainment bands for each event that comes to your way is what makes us tick. We have delivered fabulous event experiences over the last couple of decades and are now poised to chart out a whole new growth story. Discerning individuals across the globe have trusted us with their event planning and we have managed some of the most reputed events worldwide.We also provide complete event solutions for the pre and post wedding, and party events that include personalized attention to your guests at every stage of the celebration that all professionally handled with specialized care at Shehnai Waden. We blend the best of traditional and modern elements with precision detailing, and create the perfect ambience for your special event; we create customized event experiences in the areas of audience entertainment. 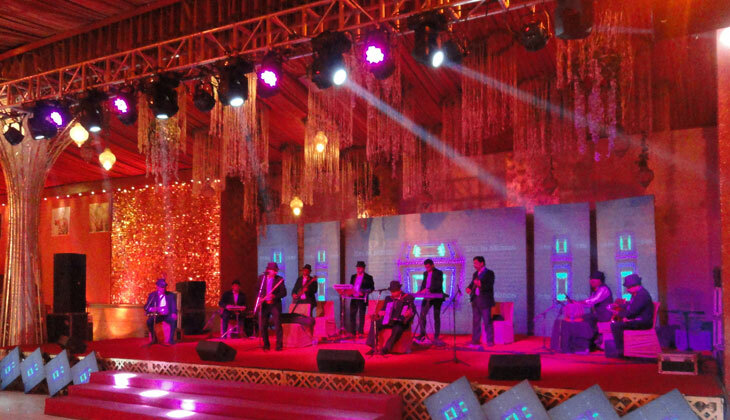 From arranging popular jazz instrumental for corporate event and other occasion and performers, to scripting entertaining and interactive performances, we will render an unforgettable experience for your esteemed audience.